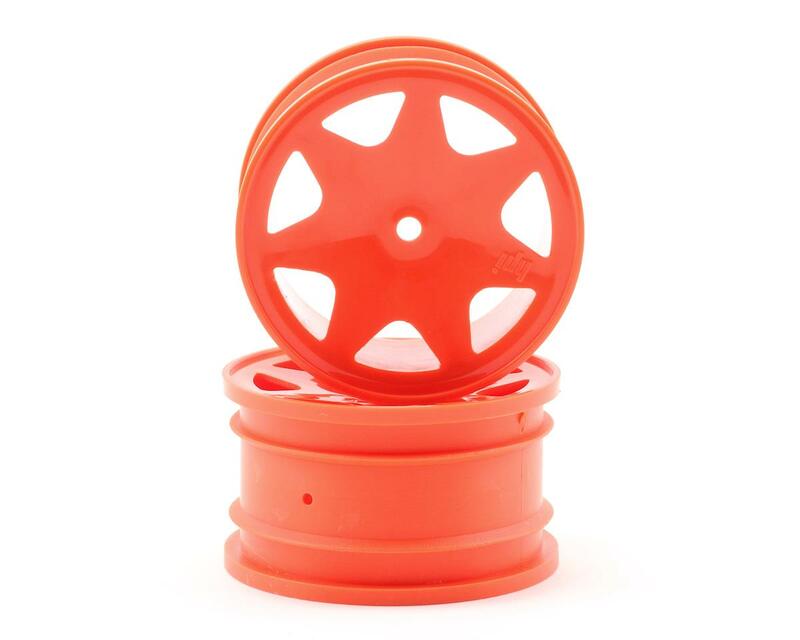 Brama 10B owners can now customize the look of their buggies with these colorful Ultra 7 Wheels. 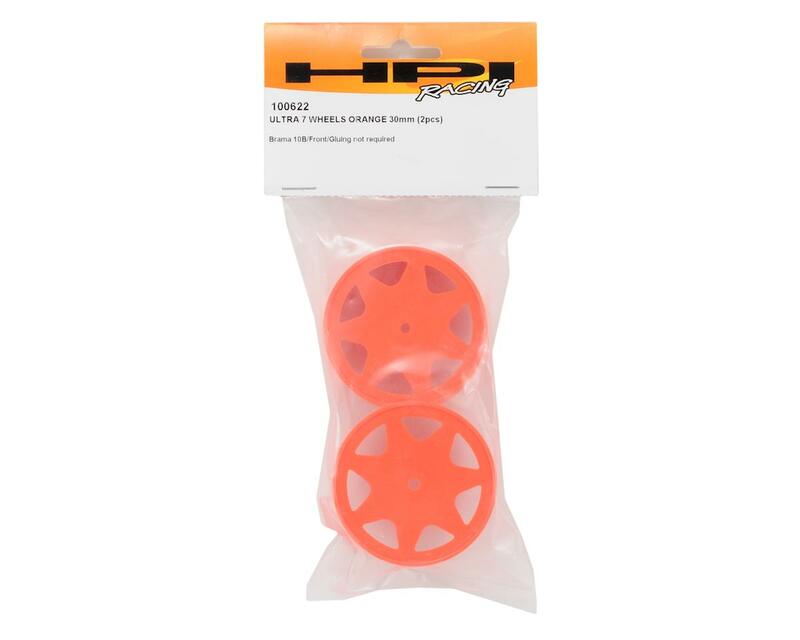 Available in 30mm width for the front and 35mm width for the rear. Choose from Yellow, Orange, Black and the stock White color. Molded wings in matching colors are also available.